Vanessa Sigiane da Mata Ferreira was born on February 10, 1976 in Alto Garças, a small town in Mato Grosso located 399 km from state capital Cuiabá. As her names suggests in Portuguese “da Mata” means “from the forest” is a force of nature. 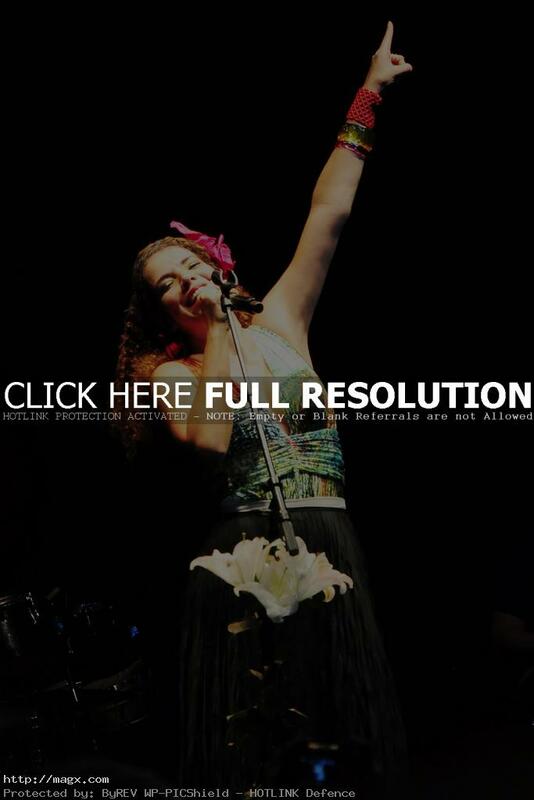 Vanessa da Mata manages to have over 250 songs written, even before releasing her first album, Vanessa had already composed for popular and well stabilished Brazilian artists, such as Maria Bethânia and Daniela Mercury. She has released four studio albums and the songs “Ai, Ai, Ai”, “Boa Sorte/Good Luck” and “Amado” became number-one hits in Brazil.